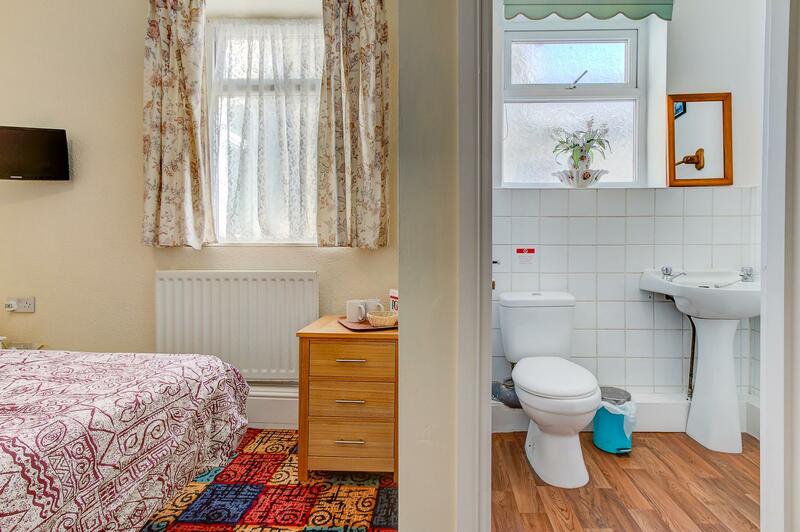 Double ground floor en-suite with disabled access. 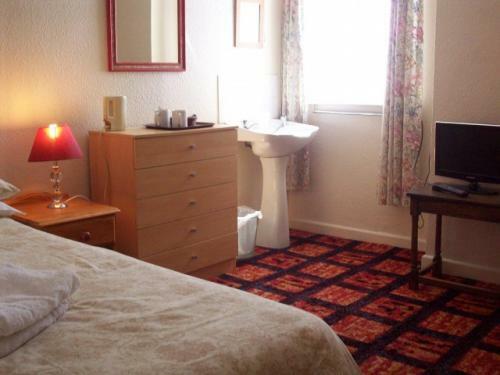 All rooms have tea and coffee facilities, digital flat screen TV\'s and benefits from free WIFI. Breakfast is a optional extra. 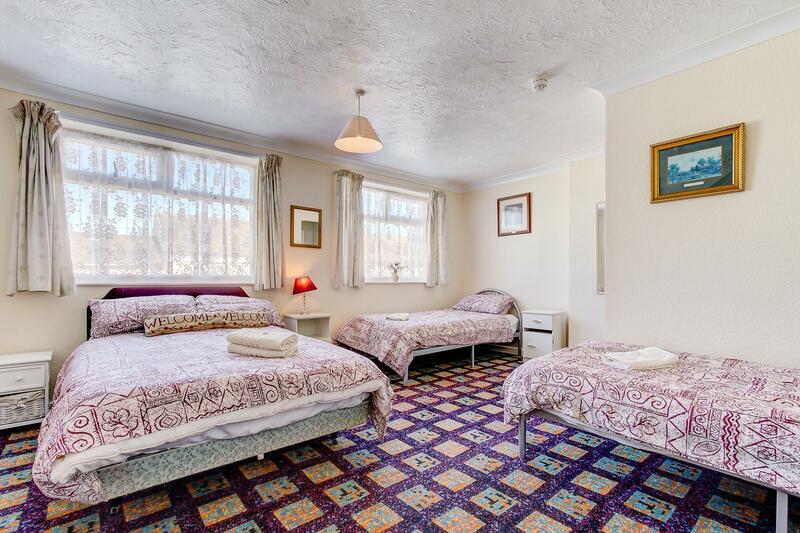 Double ground floor En-suite Room with disabled access. 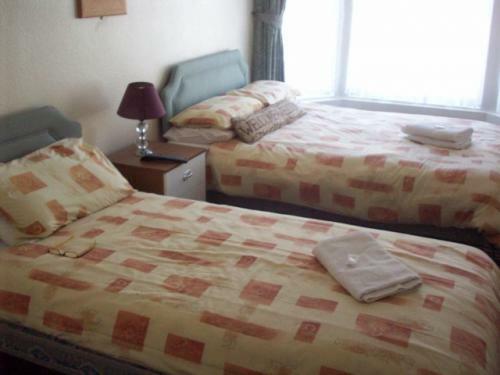 All rooms have tea and coffee facilities, digital flat screen TV's and benefits from free WIFI. Breakfast is a optional extra. Double En-suite Room. 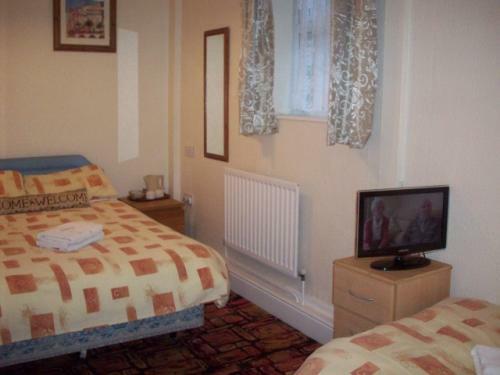 All rooms have tea and coffee facilities, digital flat screen TV's and benefits from free WIFI. Breakfast is a optional extra. Twin ground floor en-suite with disabled access. All rooms have tea and coffee facilities, digital flat screen TV's and benefits from free WIFI. Breakfast is a optional extra. 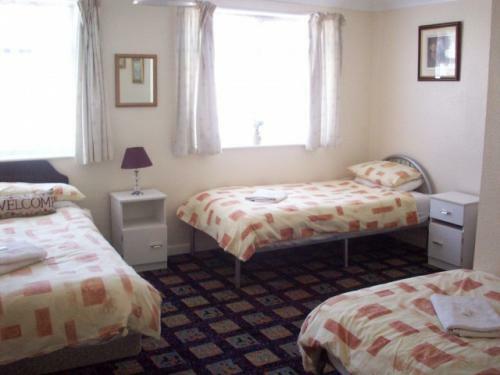 Family En-suite Room. 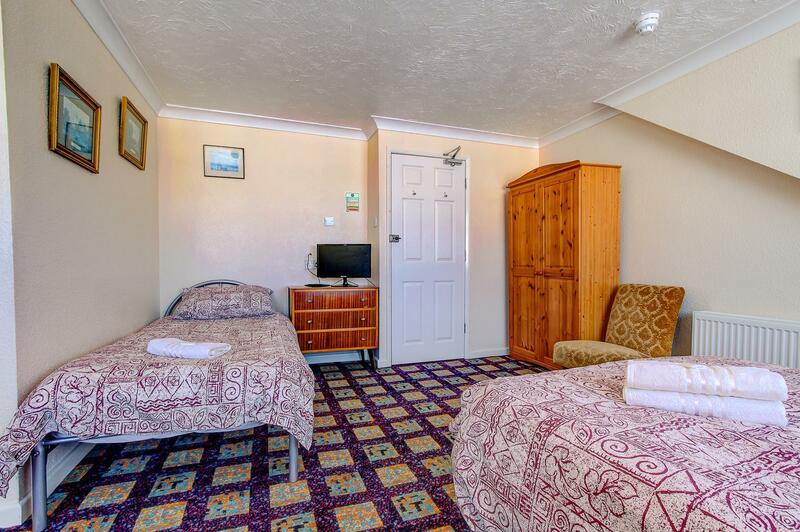 All rooms have tea and coffee facilities, digital flat screen TV's and benefits from free WIFI. Breakfast is a optional extra. Double En-suite Room. 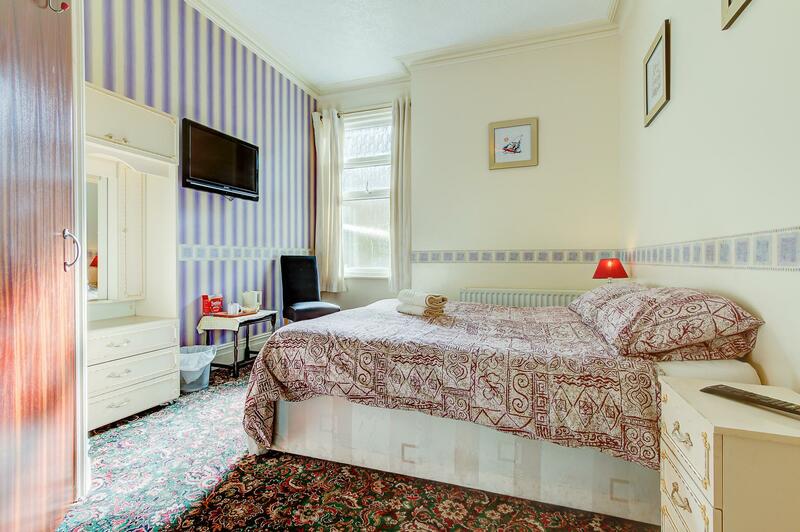 All rooms have tea and coffee facilities, digital flat screen TV's and free WIFI. Breakfast is a optional extra. 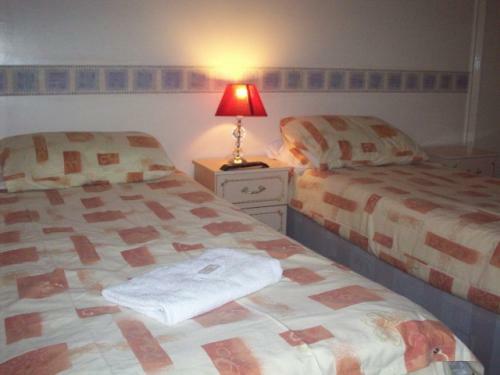 Twin En-suite Room. All rooms have tea and coffee facilities, digital flat screen TV's and benefits from free WIFI. Breakfast is a optional extra.